The Supreme Court bench of Justices Pinaki Chandra Ghose and Rohinton Fali Nariman today dismissed as infructuous the writ petition filed by a NOIDA student, Anupriya Nagori, against the selection of the BJP Vice-President Avinash Rai Khanna as Member, National Human Rights Commission, by the Selection Committee. Today, the Additional Solicitor General, Atmaram Nandkarni, appearing for the respondents, submitted a letter written by the Deputy Secretary, Ministry of Home Affairs, wherein Khanna had expressed his unwillingness to be appointed to the NHRC due to personal reasons. The bench, taking note of this development, said nothing survived in this petition, and dismissed it as infructuous. However, it kept the question of law open. The post of Member, NHRC has been vacant from March 1, 2014. In another case pending before the Supreme Court, the Government is yet to explain the reasons for delay in filling up this and another vacancy of Director General (Investigation), which has been vacant since October 31, 2014. (Radhakanta Tripathy v Union of India, Writ Petition [civil] 826 of 2015). 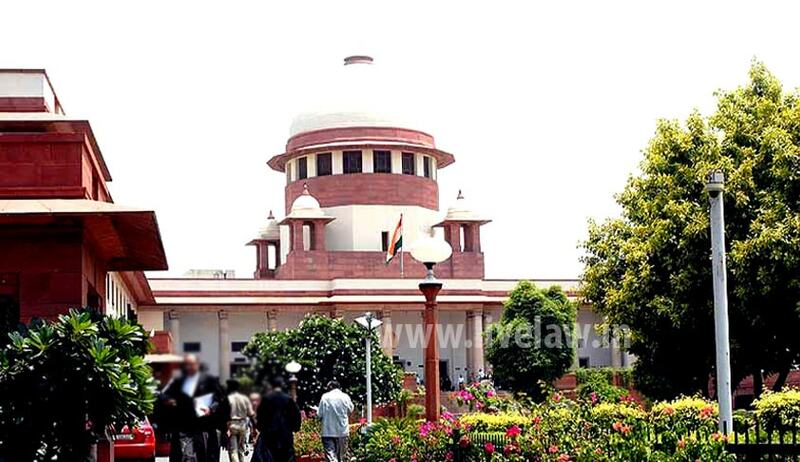 In the last hearing of this case on December 2, the Supreme Court bench of the Chief Justice T.S.Thakur and Justice D.Y.Chandrachud, expressed its dissatisfaction with the Centre’s status report, and directed the Additional Solicitor General, Pinky Anand, to produce the relevant files concerning the selection process for the perusal of the Court. This matter will be listed on January 23.